developing new impulses — especially for women — in Informatics / Computer Science in higher education. The nature of our conceptual starting point is clearly professional. 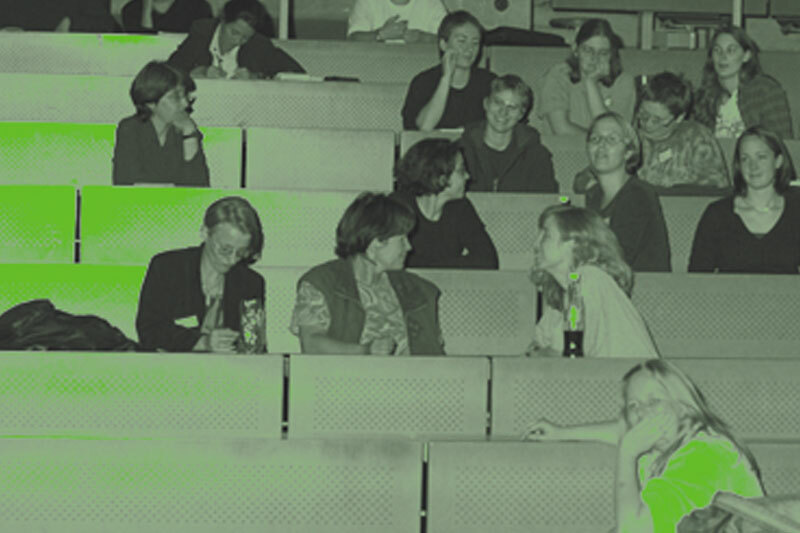 Our mission is to motivate women in Informatics / Computer Science to create a place of exchange for themselves and other women interested in this discipline. This includes exchange of technical knowledge as well as everyday academic and occupational issues. 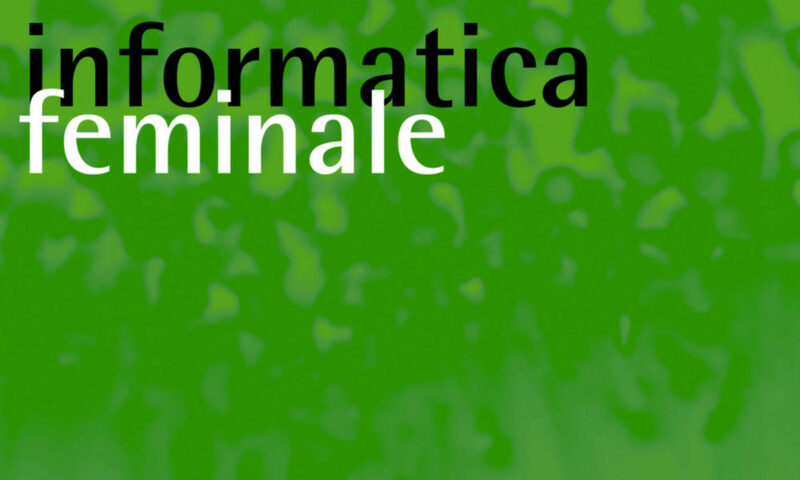 Informatica Feminale also allows room for personal exchange.